Mr. Zefeng Chen studied Economics at Tianjing University in China and graduated in June 1993. He started his career as an operations manager at the Xiamen branch of Fujian Village and Town Enterprise. In September 2004 he became Vice President of Xiamen Huiliang Enterprise Co. Ltd. Mr. Chen founded the Fujian FengQuan Environmental Protection Group Co., Ltd. in September 1996 and was appointed Group President. 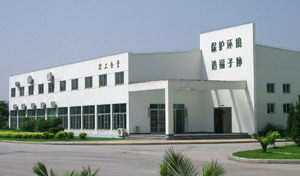 At the same time he founded Fujian FengQuan Environmental Protection Equipment Co., Ltd. (“FengQuan"). 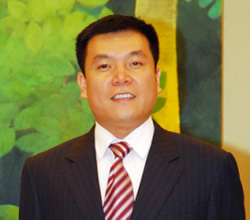 Mr. Chen is Chief Executive Officer (CEO) of ZhongDe Group.